Sports Leaders is a qualification achievable to students age 14 and above, who enjoy a challenge and developing their skills within leadership, coaching and sport. 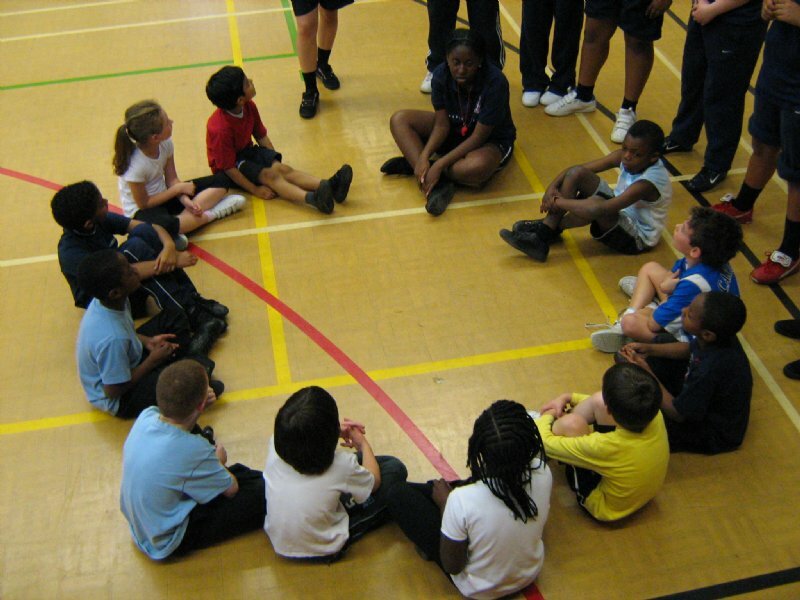 It is a course designed to look at leadership, planning and organising activities for younger students not necessarily just for those who are good at sport! 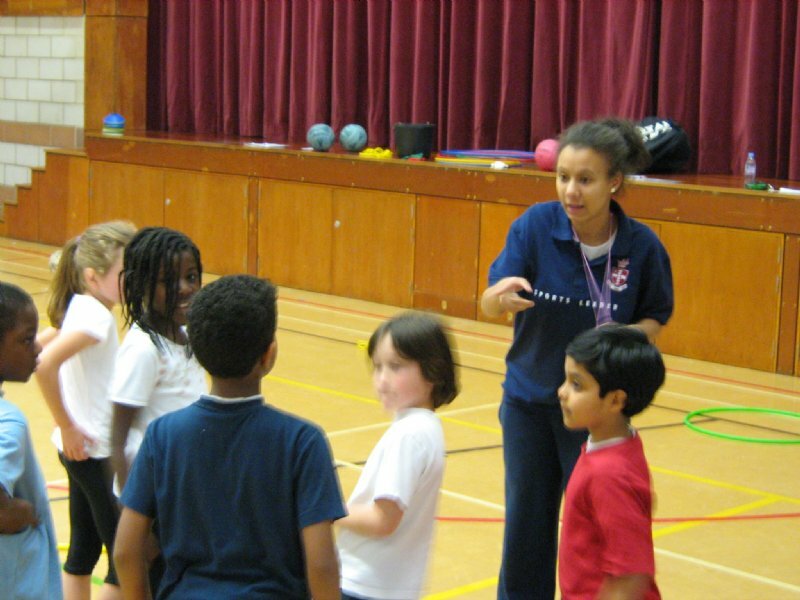 We work very closely with surrounding primary schools so our leaders get some practical experience in working with younger children in coaching and sport. We have been running the Sports Leaders UK Awards since February 2005 and what an experience it’s been! Through sports leadership students develop self-confidence, organisational and leadership skills both individually and in groups. We believe that many students possess the qualities that an excellent leader demonstrates; these courses bring out the qualities pupils already have and develop the ones you don’t have. 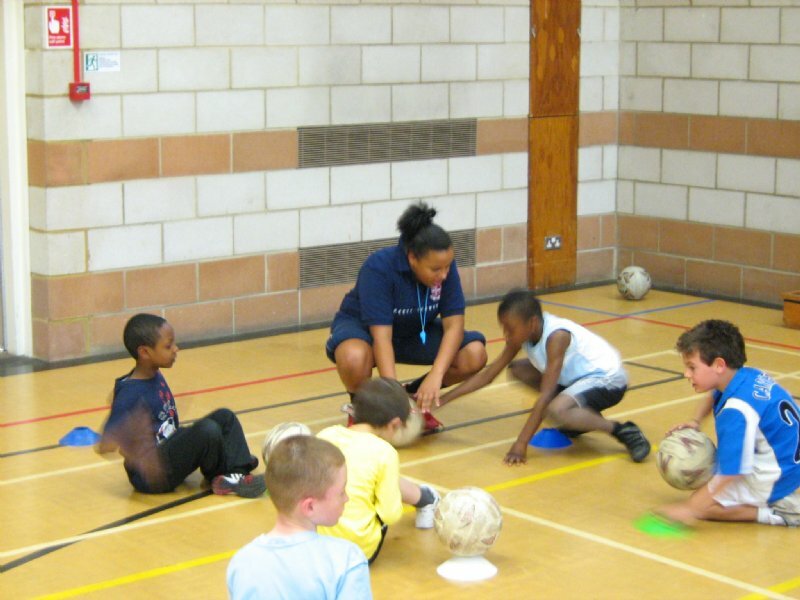 The course is run as an afterschool club which gives us time to work closely with primary school students and assist in running afterschool clubs or sporting events such as the primary school bench ball competition. 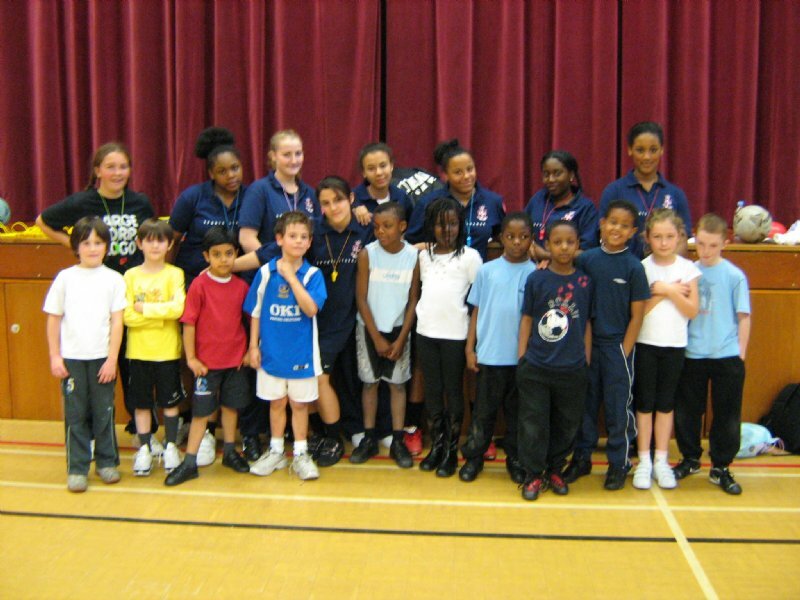 We have developed links in the past with Townsend and Grange Primary schools. Pupils are required to keep logbooks throughout the course, where they record leadership experience and reflect on various sections in the course. The course is mainly practical however written work and logbooks are handed in for assessment.